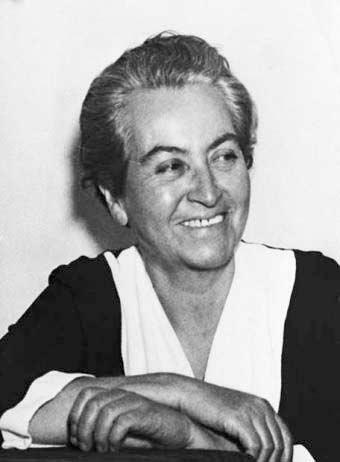 Gabriela Mistral became a cultural icon amongst all Hispanic people in 1945 when she became the first Spanish American to win the Nobel Prize for literature. 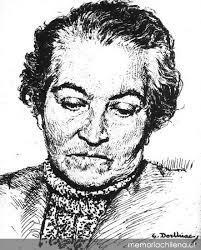 Her writing was influenced greatly by her humble beginnings in Chile which saw her family living in poverty. She became well known as a poet who wrote with a great deal of love and respect for the Latin American traditions and cultural values of her home country. Common themes are family life, a mother’s love and betrayal. 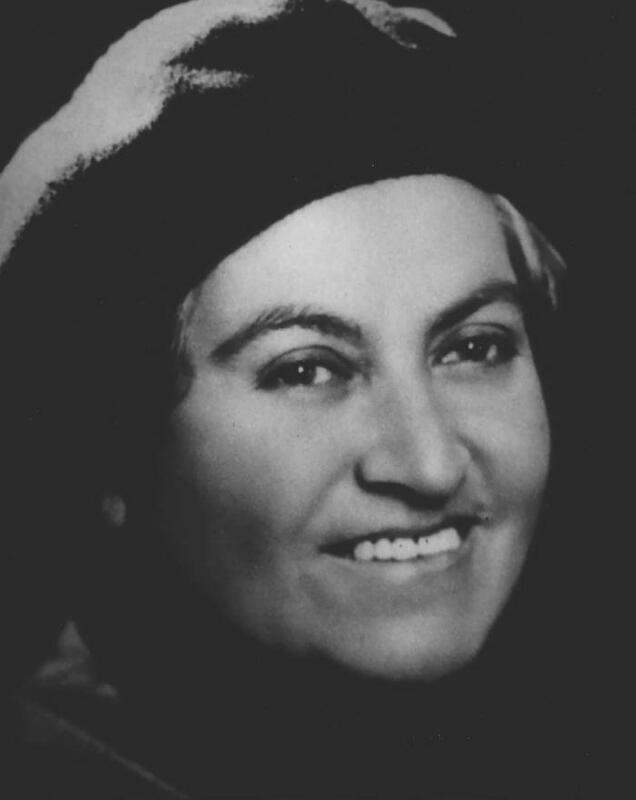 She was born in Vicuña, Chile in April 1889 and was christened Lucila Godoy Alcayaga. Her descendants were of the Basque and Aymara people. Her father left home when Gabriela was only three years old, leaving her to grow up in a small Andean village called Montegrande with very little financial support. In fact Gabriela was the one offering support to her mother by the time she was 15 having found employment as a teaching assistant. Her early poems were published at this time in a local newspaper, examples being Dreams and Intimate Letter. Only a few years later came an event that was her first real experience of death. A male friend killed himself and she found that she was exploring the implications of death in her poetry following this tragic event. It is not known what her relationship was with the man as she kept her emotional life very much to herself. In 1914 she won a prize for a piece of work called Sonnets of Death and, at this time, she was alternating her real name and her pseudonym on different pieces of work. She also wanted to follow her older sister Emelina into teaching but saw obstacles placed in her way at first. 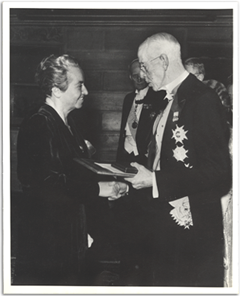 This was surprising because, at that time, teachers were in desperately short supply and it has been said that her published poetry may have been a factor in her initial lack of progress in this career. Her ideas and philosophies were seen as a little too liberal in some eyes. She made her way in the profession though despite these early difficulties and, in time, the fact that she was a published author actually helped her along. She was also willing to move from region to region to find the right teaching posts. 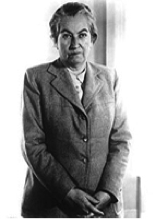 By 1918 she was successful in winning “Director of Liceo” posts, including one at the best girls’ school in Santiago. This was not without debate and controversy though and, four years later, she decided to move to Mexico to help the Government there set up a national education system. In this same year her international fame spread even further when she published the much acclaimed Desolación in New York. Following on from this Gabriela started a worldwide tour beginning in Laredo, Texas and taking in Washington DC, New York and then on to Europe. 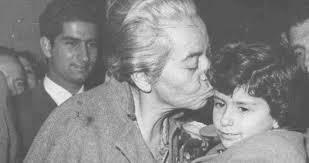 In Madrid she published a collection of lullabies aimed at children and parents called Tenderness and then headed back home in 1925. She decided it was time to retire from her role in education and it was a timely move as legislation was passed stating that only teachers with university degrees could work in the system. Gabriela had no such qualifications, yet had managed a successful career without them. 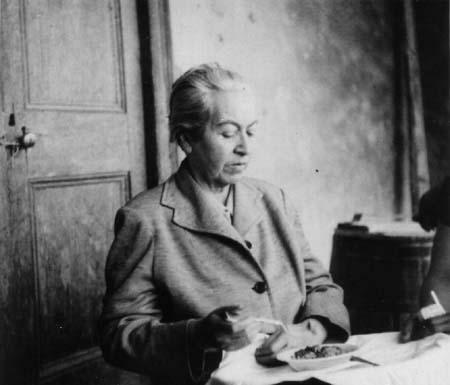 She now decided to leave Chile once more and set up a base in France, thus exiling herself from her homeland. 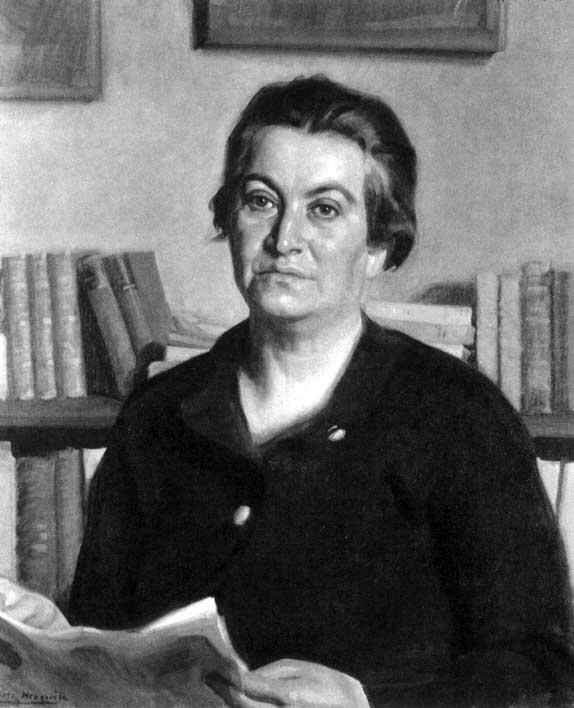 She wrote for newspapers and gave lectures across Europe and both North and South America, attending conferences on women’s issues and education. 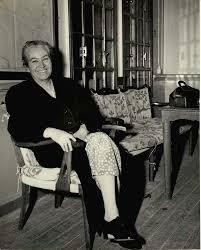 She also served in a variety of consular posts from 1932 that attracted a great deal of worldwide travel. 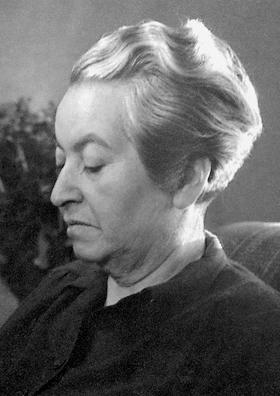 She never forgot her poetry though and two more collections of poetry appeared: Tala (Felling), in 1938, and then Lagar in 1954. The latter was influenced by her feelings about the death by suicide of a much loved nephew. 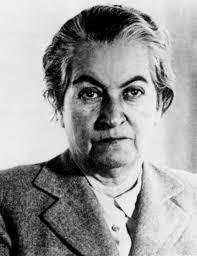 Gabriela Mistral died in January 1957 of pancreatic cancer in Hempstead, Long Island. Her body was flown to Chile where she was buried and honoured as a national hero.